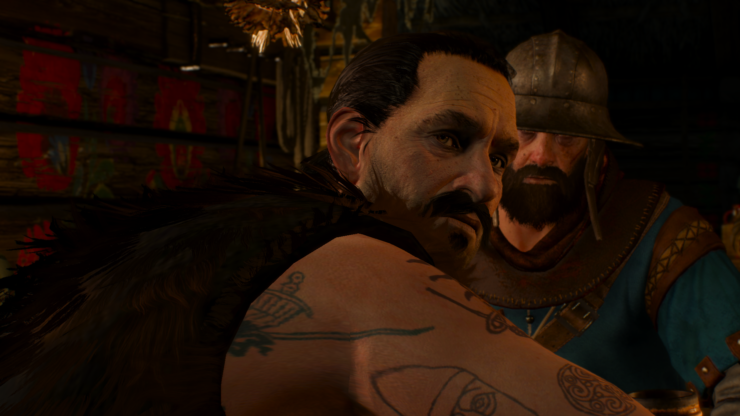 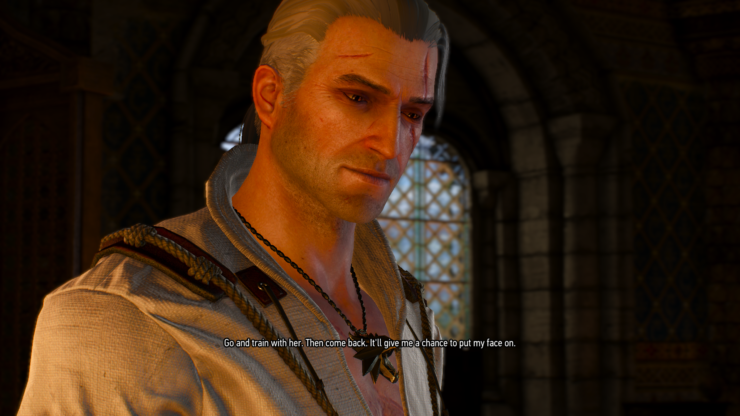 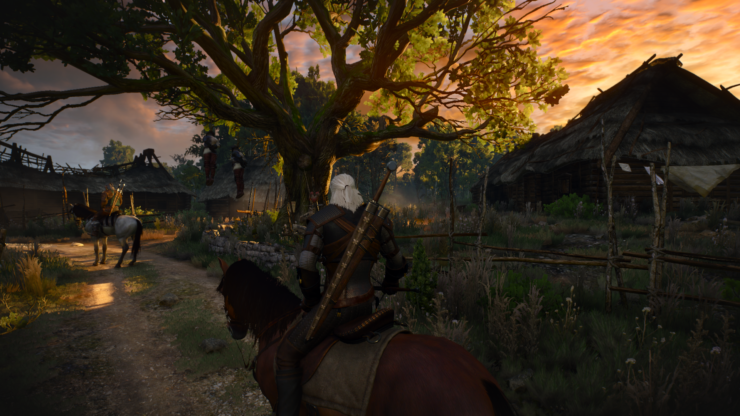 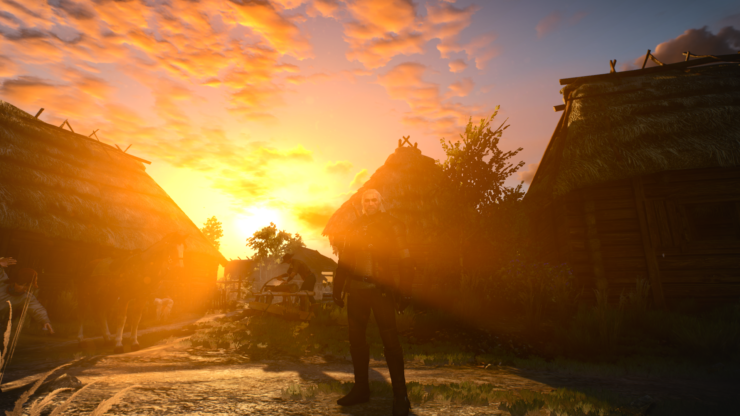 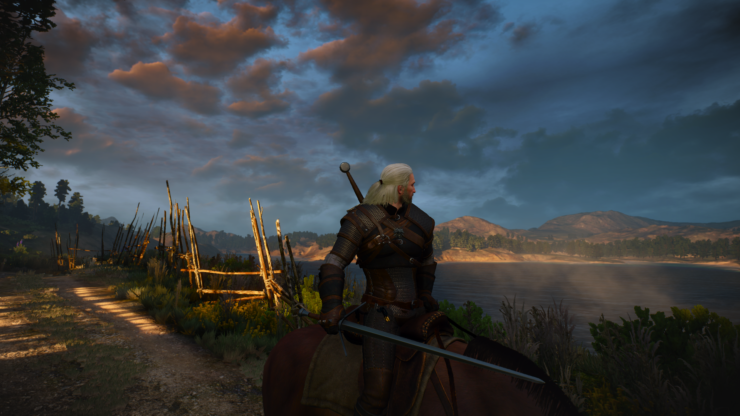 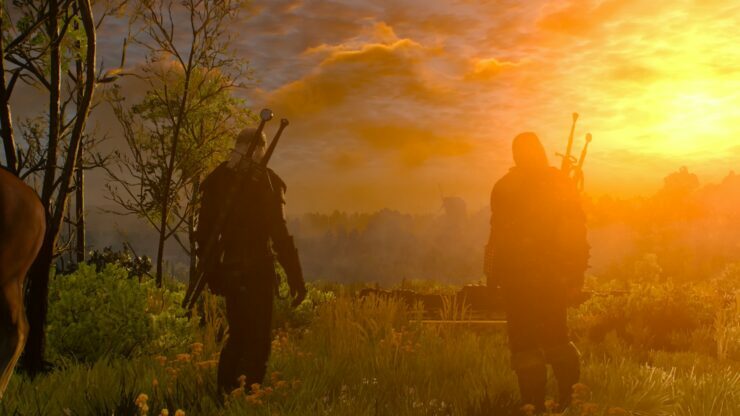 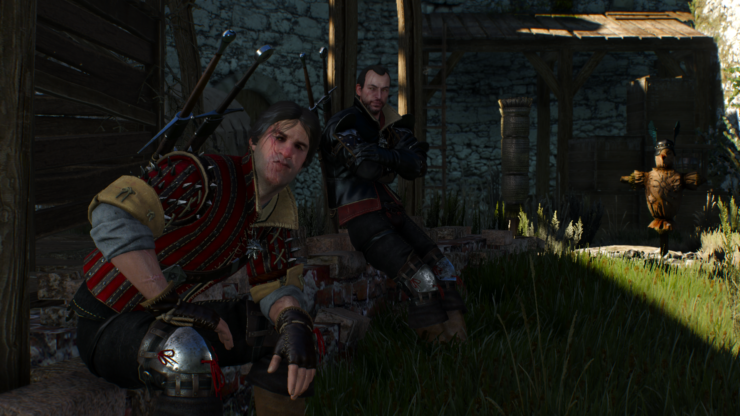 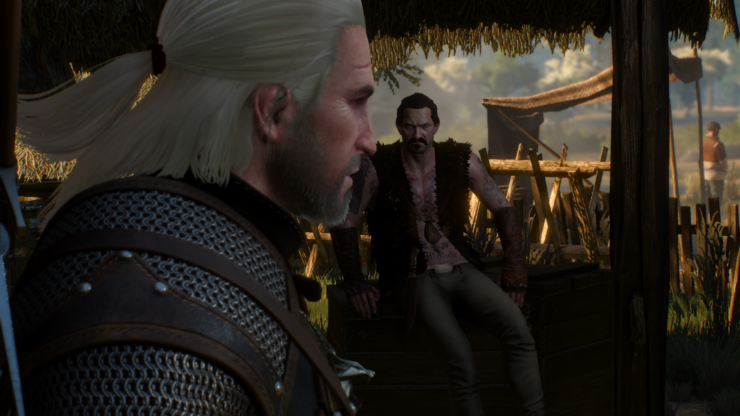 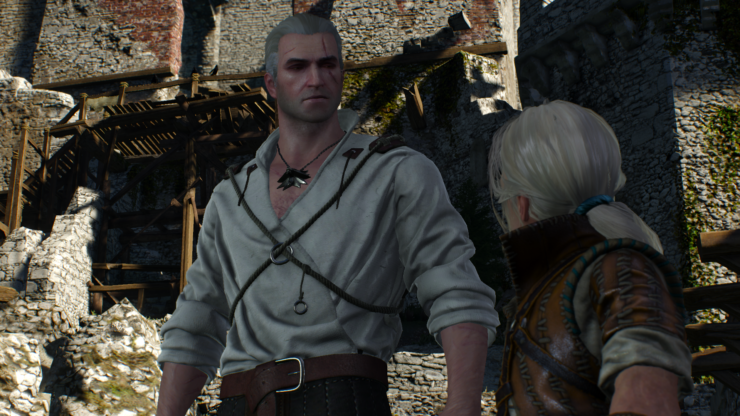 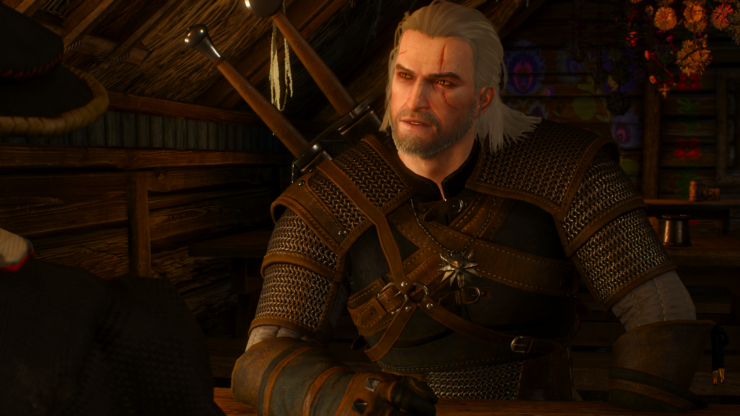 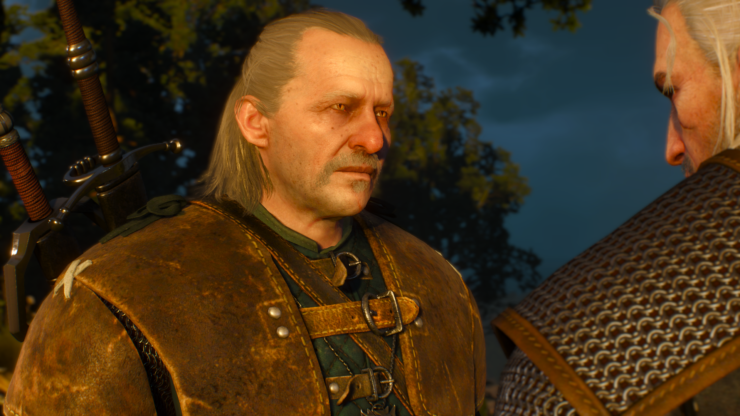 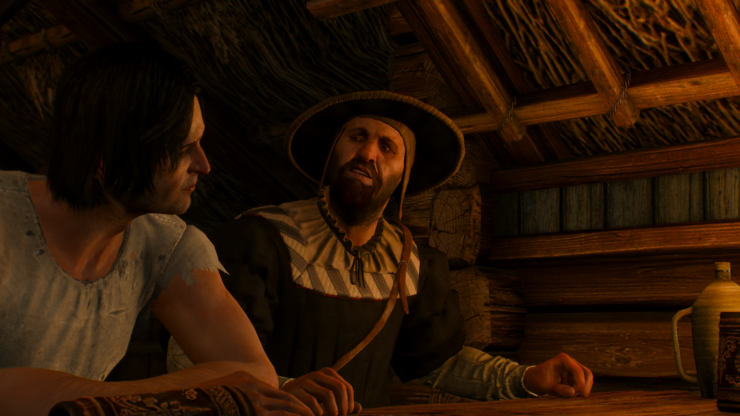 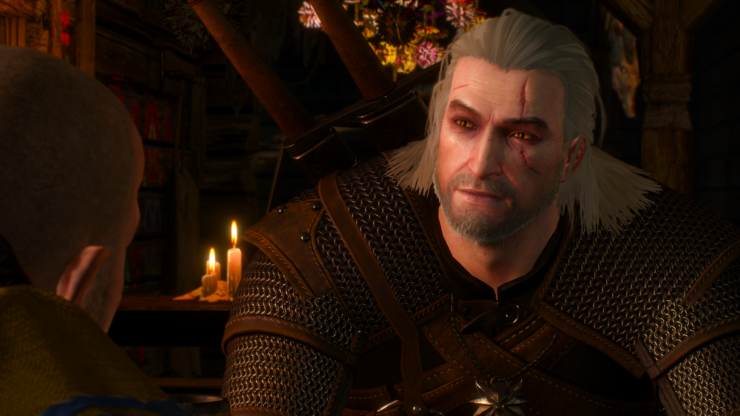 The Witcher 3: Wild Hunt is one beautiful game and the PC version is certainly the best of the lot. 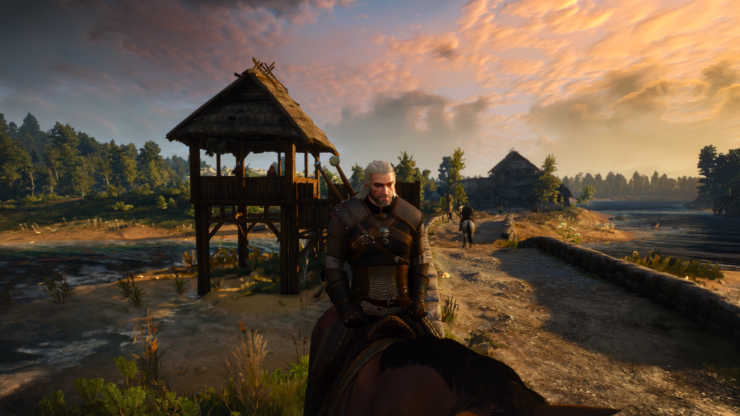 Providing a variety of settings to accommodate a large selection of hardware, it enables most users with a powerful enough setup to enjoy the game at it’s best. 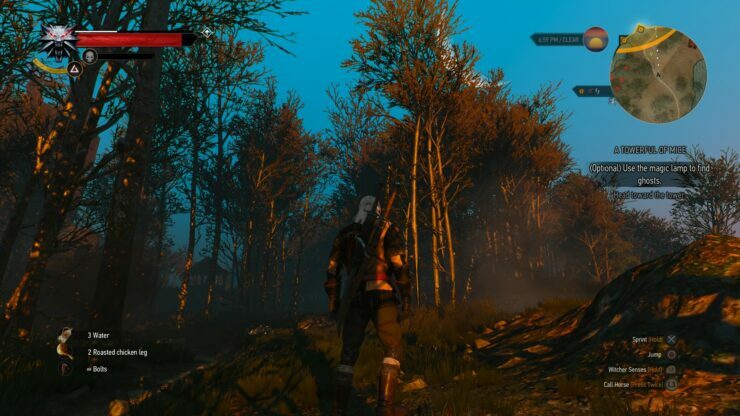 Below you can view a beautiful new set of screenshots from the PC version of The Witcher 3: Wild Hunt running at maximum settings.